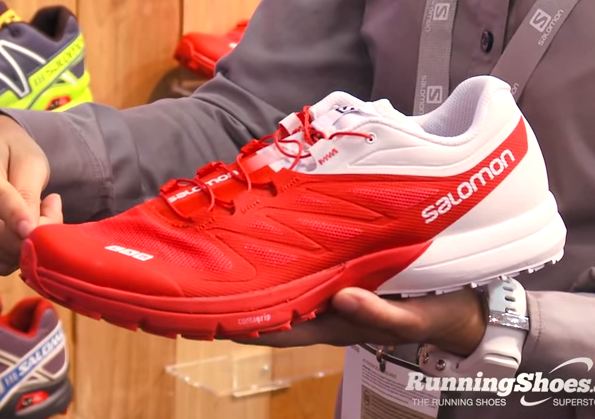 Yesterday I provided previews of upcoming shoes from Brooks, Saucony and Skechers, and today we’ll take a look at new offerings from New Balance, Altra, and Salomon. As with yesterday’s post, photos and most of the info were provided by Sam Winebaum. 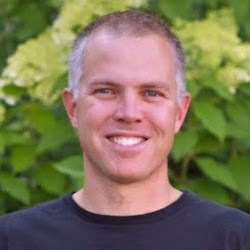 Sam attends the Summer Outdoor Retailer Show each year and graciously offered to let me share what he found here. New Balance is apparently ditching their numbering scheme for naming shoe models (hooray!!! ), and the Fresh Foam 980 Road will be updated in the form of the New Balance Fresh Foam Boracay. Sam reports that the Boracay will weigh in at just under 10oz, and will retain it’s 4mm drop platform. I enjoyed running in the Fresh Foam 980 Road except for the fact that it had a pointy toebox – Sam indicates that the midsole is a wider platform in the Boracay so hopefully this will improve fit. 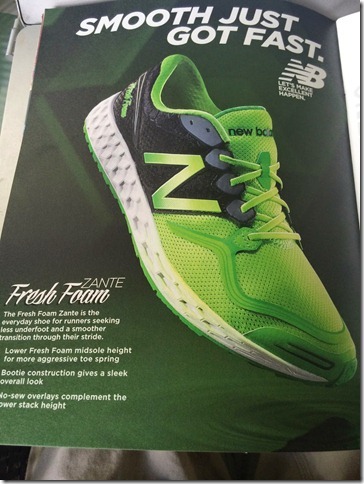 One of the new shoes I’m most excited about is the New Balance Fresh Foam Zante. 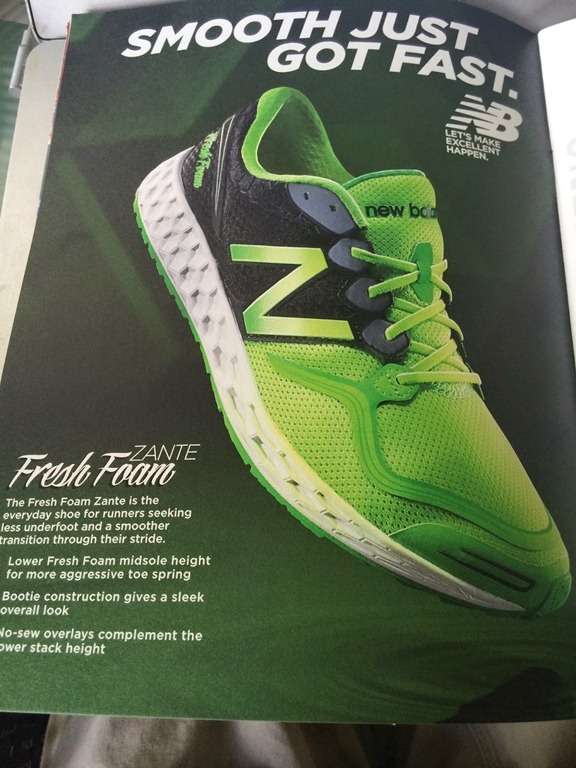 My understanding is that the Zante is kind of a racier, lower profile Fresh Foam shoe. Sam reports that the Zante will weigh in under 8oz, have a 6mm heel-forefoot drop, and will retail for $100. Looks like my kind of shoe! 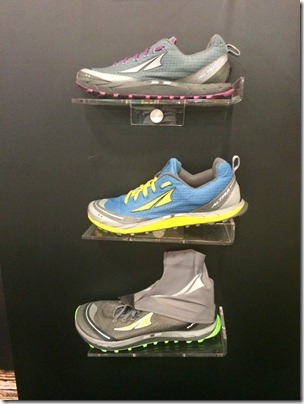 Altra introduced several new updates at OR. 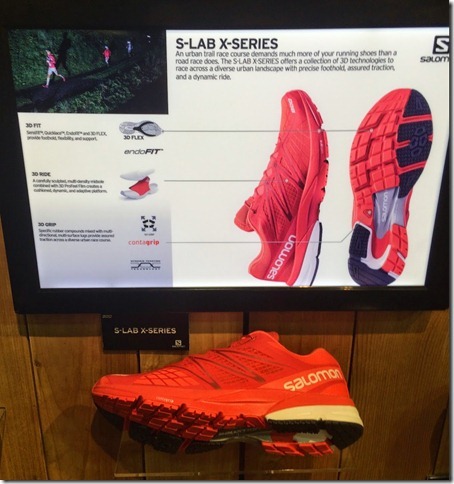 Sam provides details on all of them, and here I’ll feature the Superior 2.0 and Instinct 3.0. 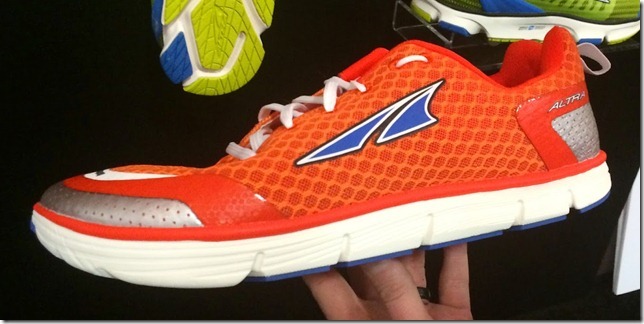 I loved the original Altra Superior – is was roomy, low profile, and flexible. However, durability was a bit of an issue (for example, the sole on my pair is separating from the upper) and traction was not great. The Superior 1.5 was an upper update, but with version 2.0 the shoe gets a complete overhaul. 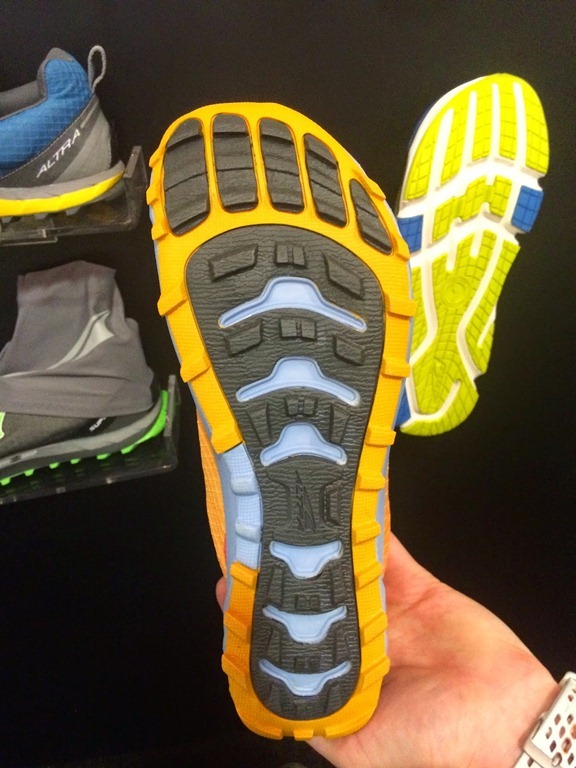 Sam reports that the 2.0 adds a more aggressive outsole with 2mm more cushion yet drops 2.5 oz from v1.5. I had lunch with Altra co-founder Golden Harper a few weeks ago and got a sneak peak at the Instinct 3.0. 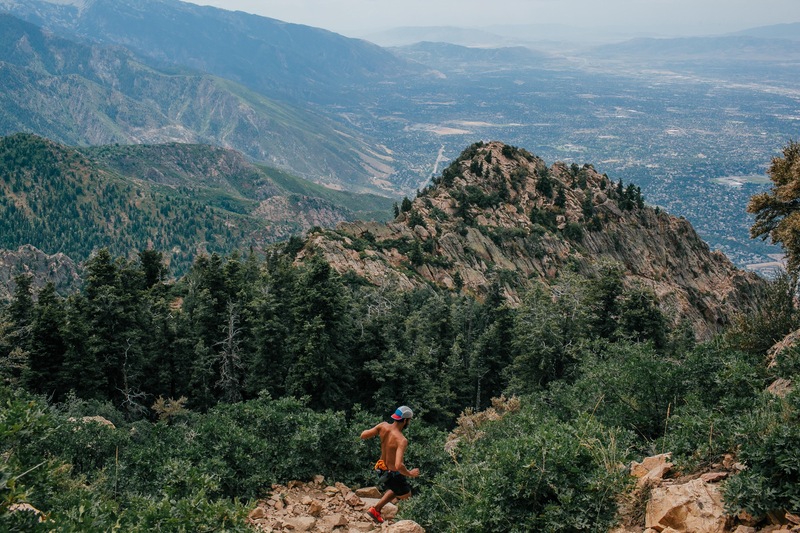 Rather than their typical practice of doing an upper update to the 2.0 and releasing a 2.5, Altra decided to put the shoe through a complete overhaul and jump right to version 3.0. This may be due in part to frequent reports that the 2.0 is too soft compared to previous versions. Sam reports that version 3.0 will have a slightly thinner, firmer midsole compared to v2. 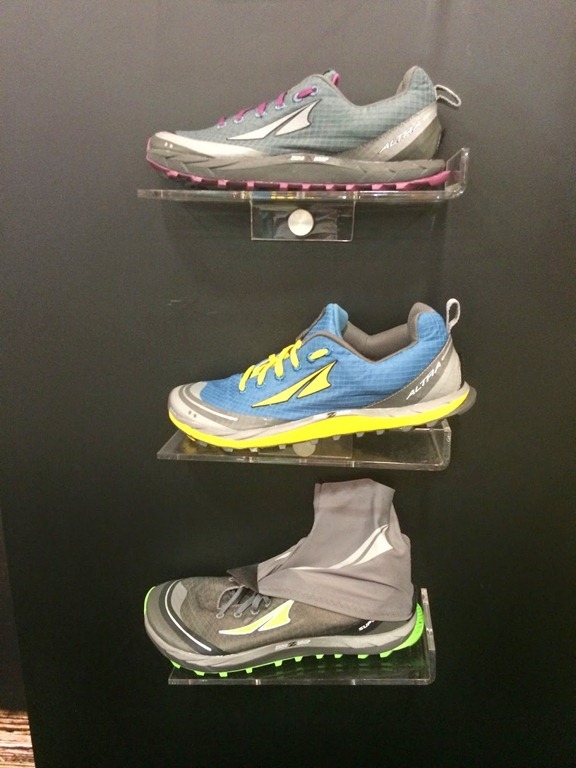 In addition to the Superior and Instinct, Altra is also updating the Provision and Olympus. 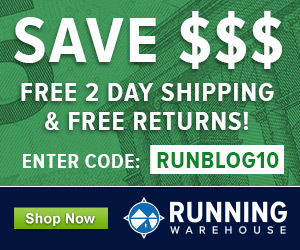 For more details on those head over to Sam’s Altra preview post. Two of my favorite shoes so far this year have been the Salomon Sense Pro and Salomon Sense 3 Ultra. I ran over 50 miles on dirt roads and trails in the Ultras the when I was up in Vermont for the second half of July and loved them – should have a review up soon. I was excited to see Sam post about a new Salomon shoe called the S-Lab X-Series. Looks like this is kind of a road-trail version of the Sense with a bit softer heel cushion and a more road-worthy outsole. Sam also provides some photos of the Sense 4 Ultra and Sense 4 Soft-Ground. That’s it for now, if I find any more info on new shoes introduced at OR I’ll be sure to share! I look forward to the zante review. Like you, I prefer a lower heel to toe drop (and it’s not as ugly as most of their shoe line – which doesn’t stop me from buying shoes that work for me anyway). I’m glad the NB models will now have names as the numbers tend to run together and become confusing for runners (1080, 880, 870, 860, 990, and 980). I’m amazed at how much the Instinct has changed in the past few years. I owned the original model, and this looks drastically different. The Superior 2.0 looks like a great trail option to consider. I really like your blog and your posts but, I wonder if you can possibly move that really annoying rectangle on the left with the twitter, fb, pinterest and google icons. It really gets in the way of reading. Even if it were lower or on the right it would be better. What kind of device are you reading on, I’ve not seen the share box get in the way of text and have not had other complaints about it? Thank you so much Mark! I never noticed that little “hide’ symbol.